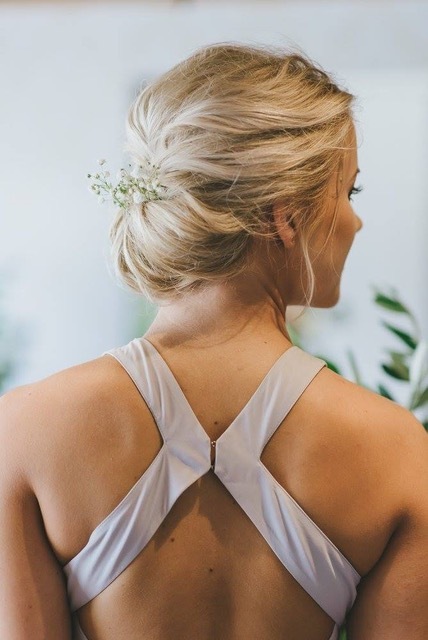 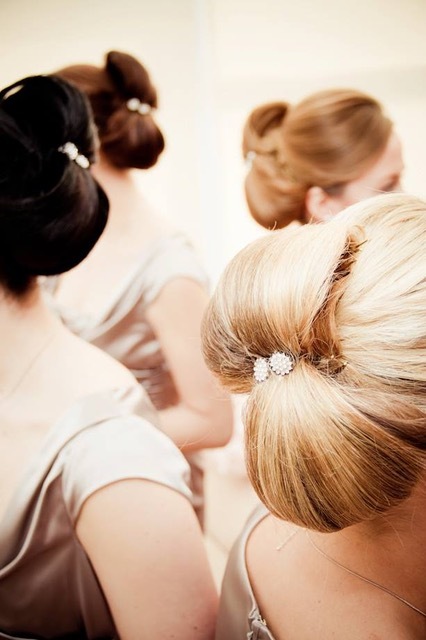 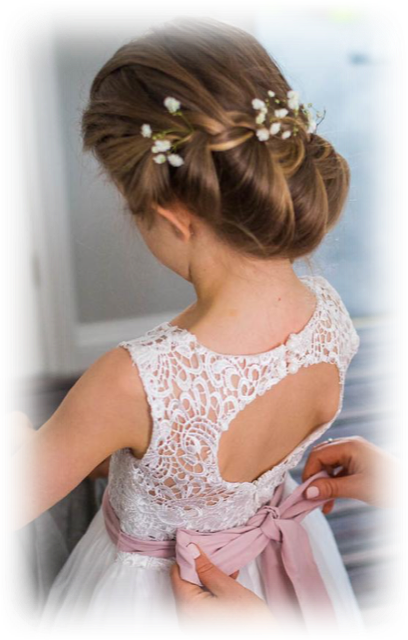 At Michael John, we understand the importance of your wedding hair. 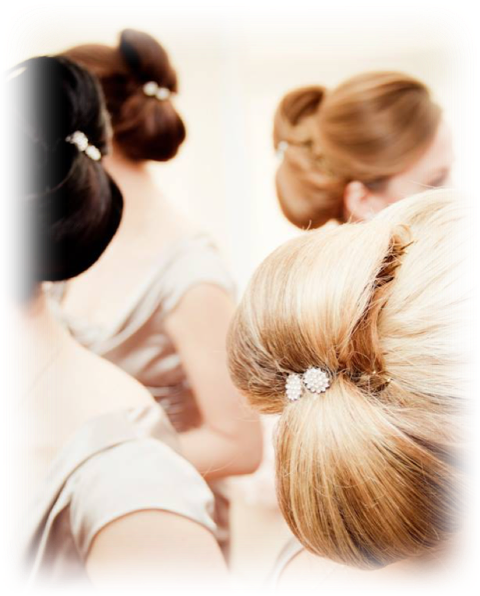 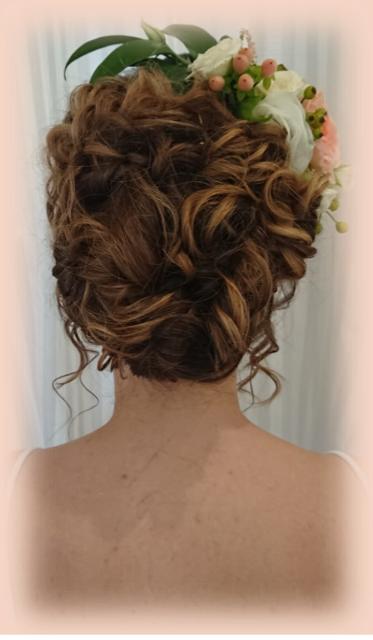 We have bridal specialists, all various grades, available in a salon to help you achieve the wedding hair of your dreams. 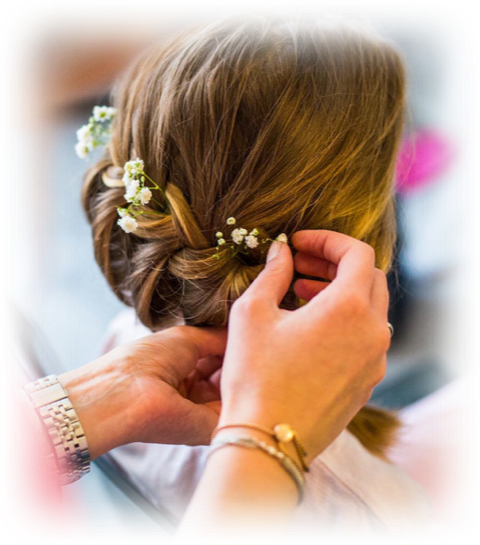 Whether it be all up, half down, bohemian textured or flawlessly sculptured, there is a stylist for you. 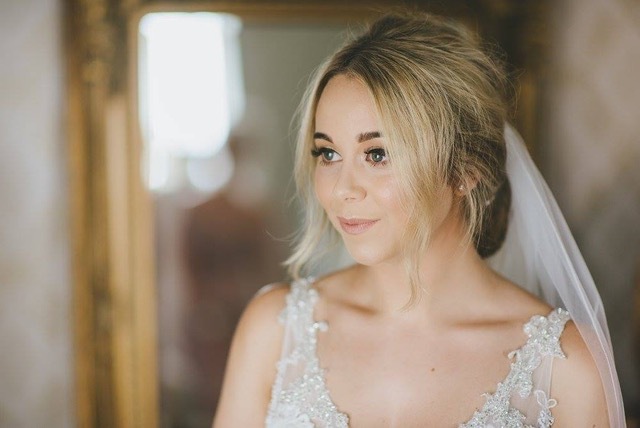 We have four Master Colour Experts that can create stunning seamless highlights or all over glossy richness to compliment your skin tone and make your wedding day hair colour timeless! 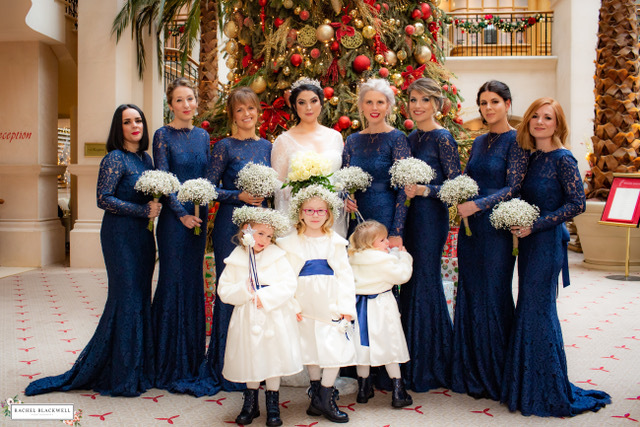 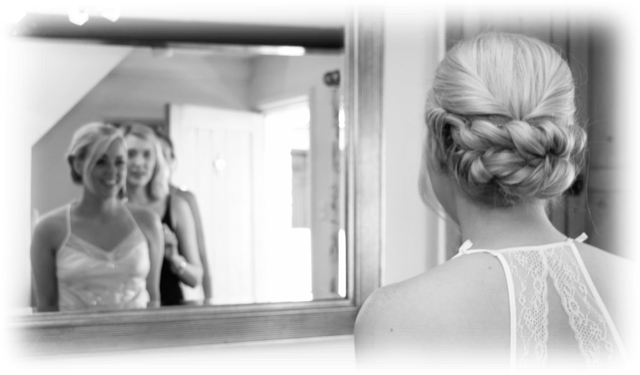 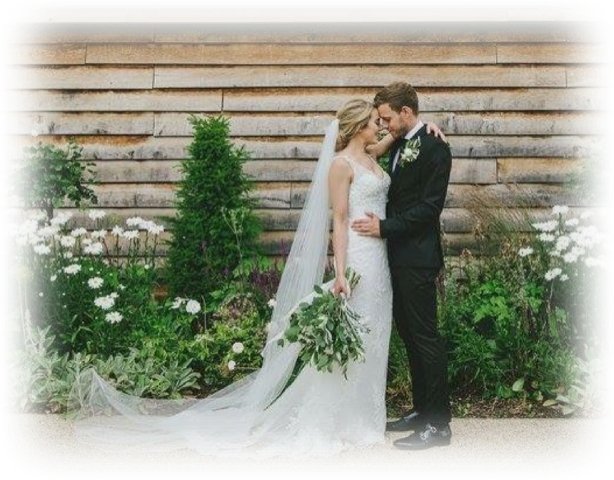 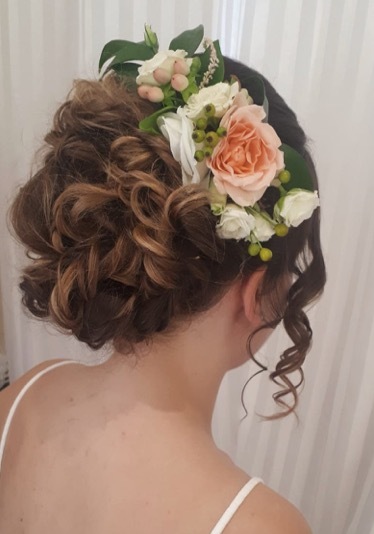 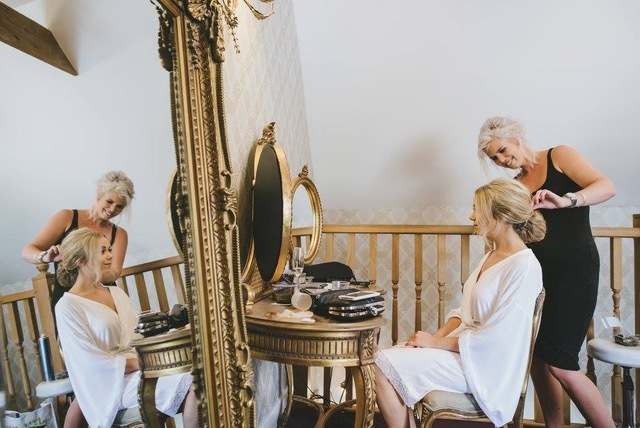 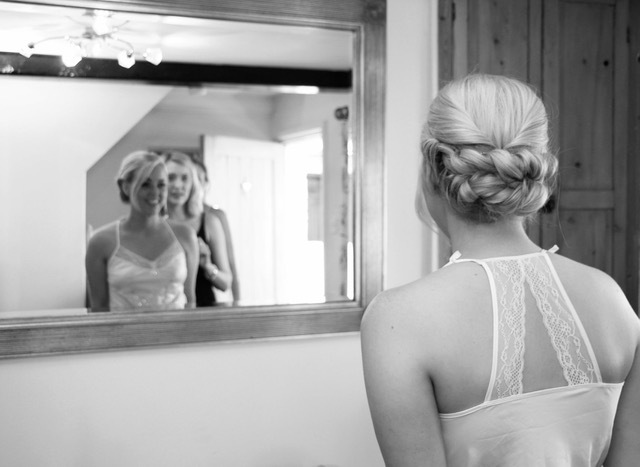 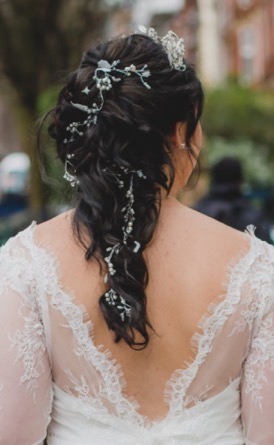 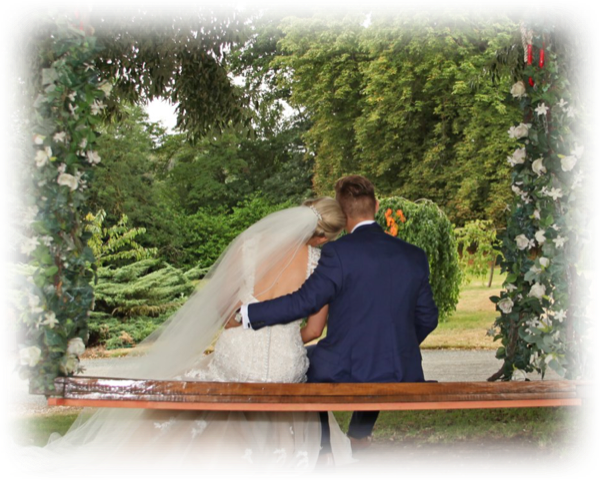 We are on hand to give advice on all aspects of your hair before your special day, including when to have conditioning treatments and trim your hair as well as when to have your trial. 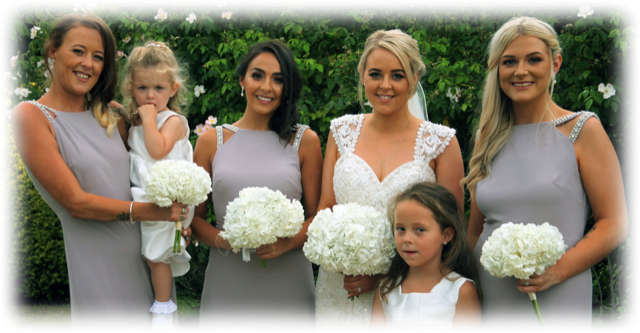 We can also offer all our wedding parties our services on location, at home, in a hotel and at wedding venues, all to take the stress away! 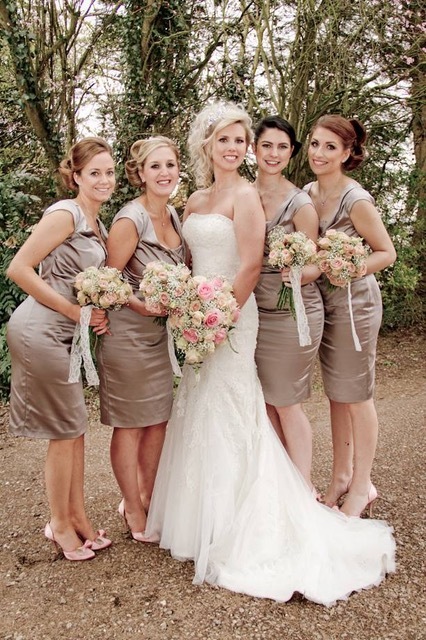 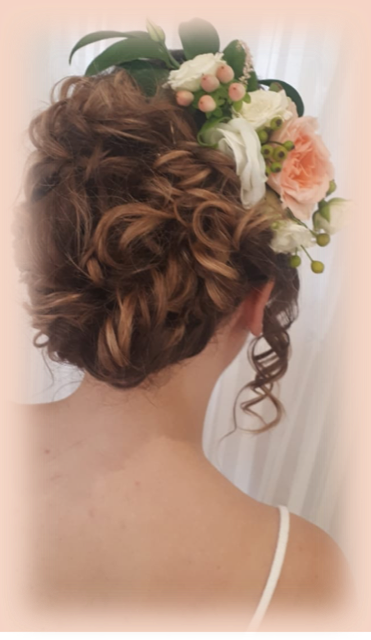 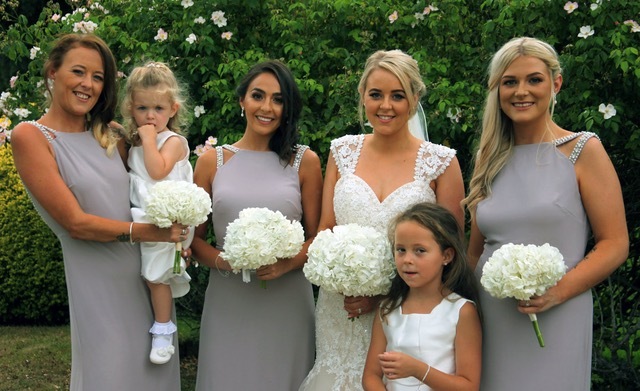 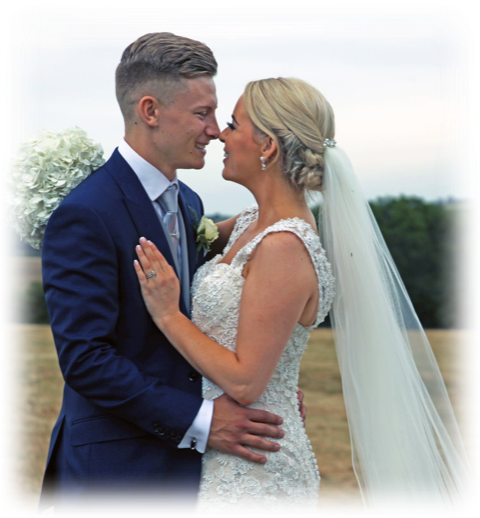 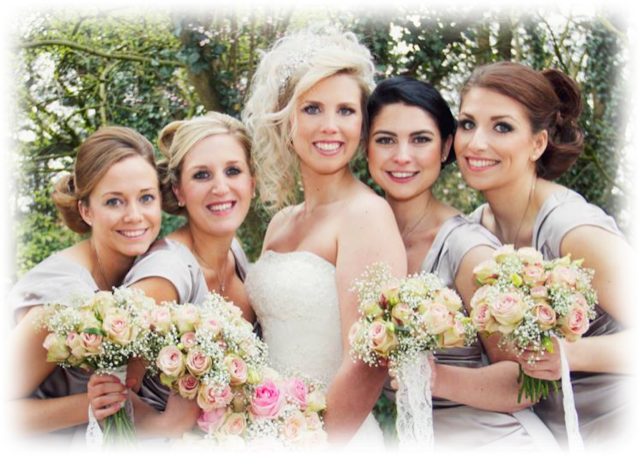 If you would like to ask about a quotation or make an enquiry about booking your wedding with us please call our Wedding Organisers, Amber or Victoria, on 01733 553732 or visit us in a salon. 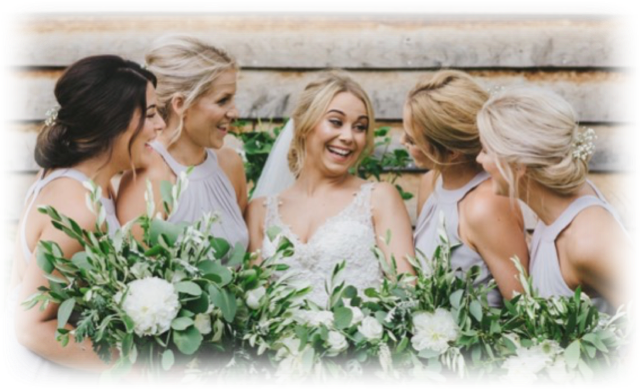 We love hearing from our brides!